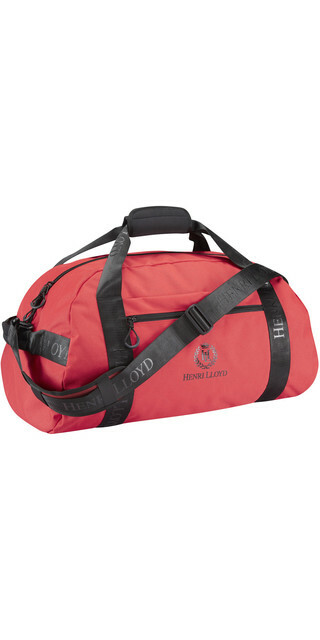 From a day trip to a round the world expedition, we have the perfect luggage for you. 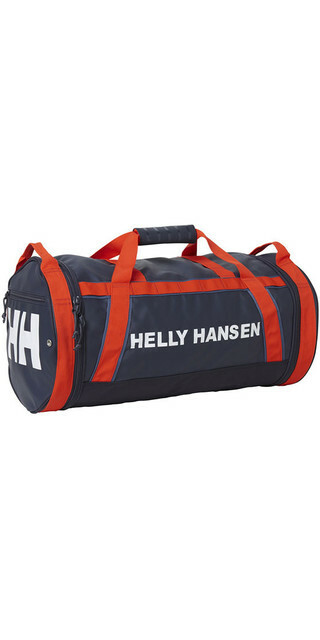 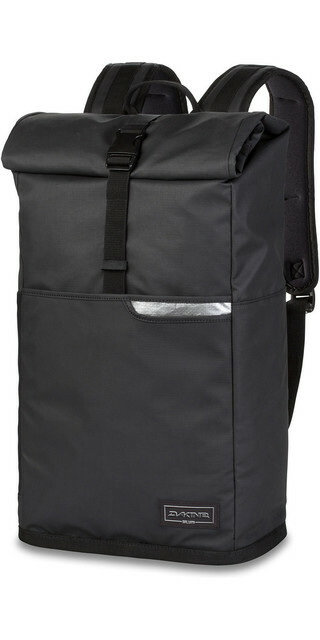 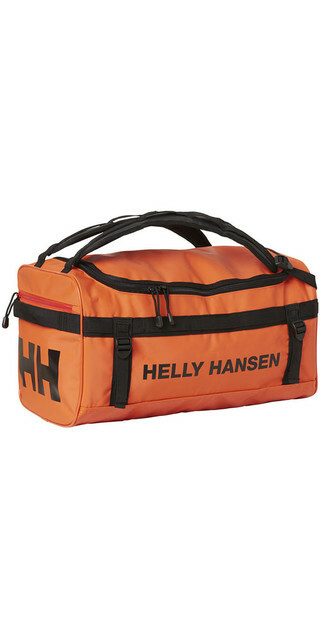 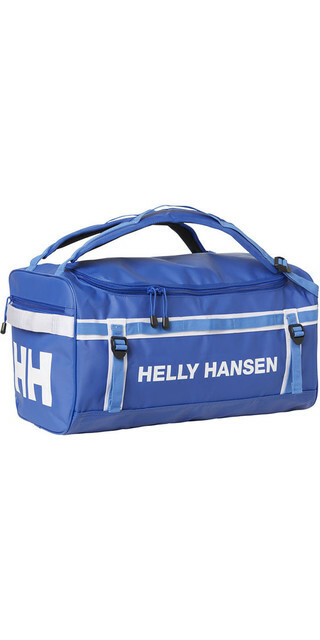 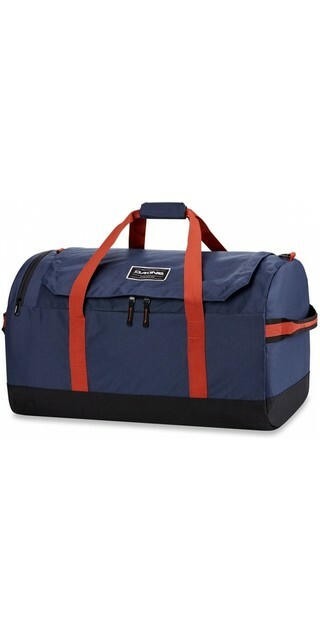 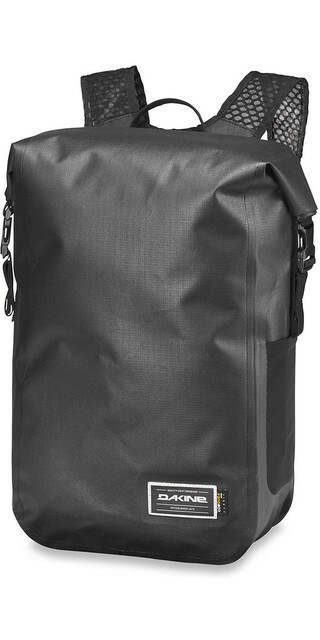 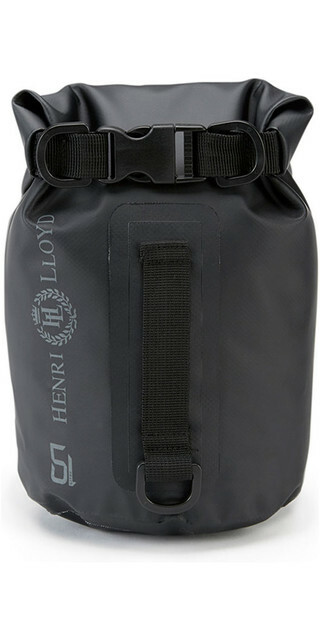 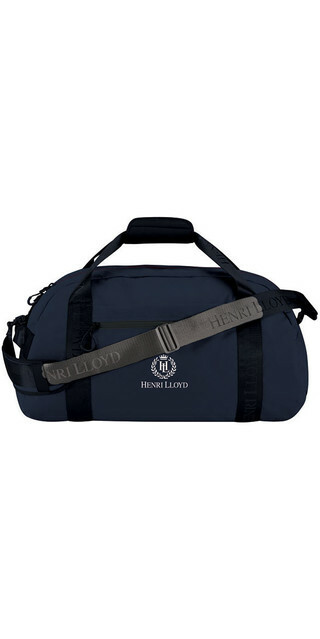 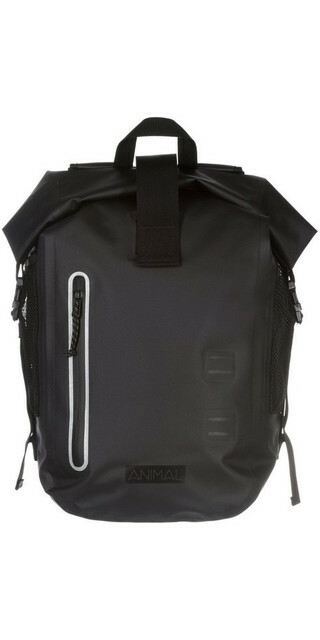 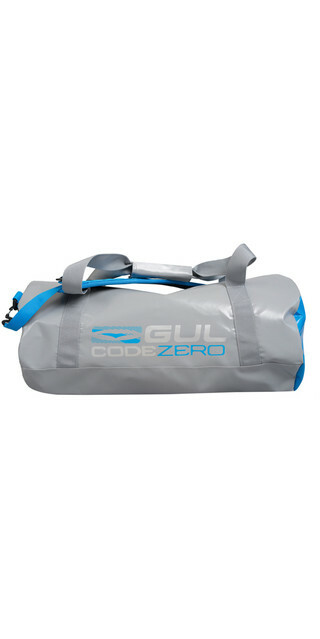 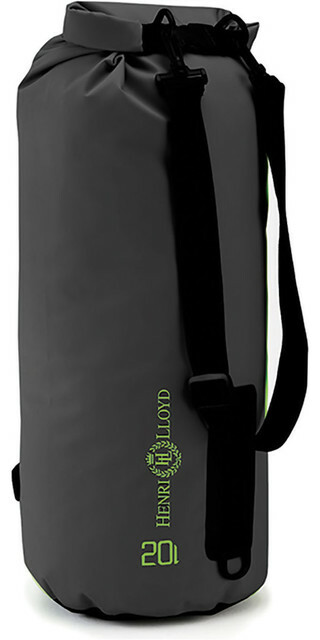 Backpacks to suitcases, holdalls to bum bags you know we have you covered. 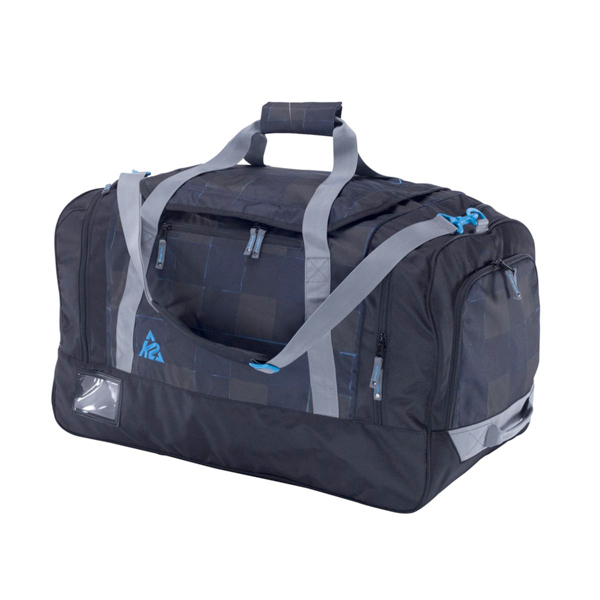 Wheeled bags offer the easiest way to get your gear from A to B, or why not utilise the go anywhere, do anything possibilities of a hiking rucksack. 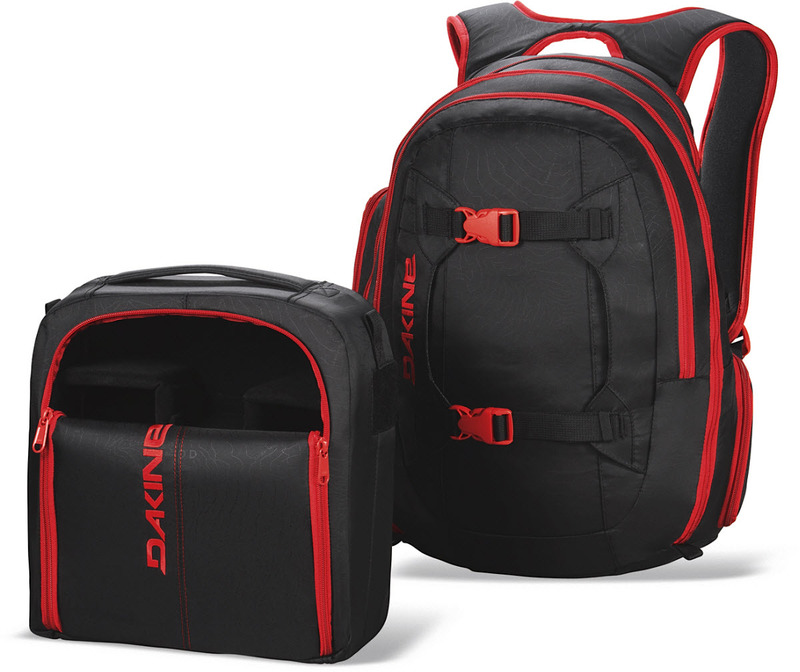 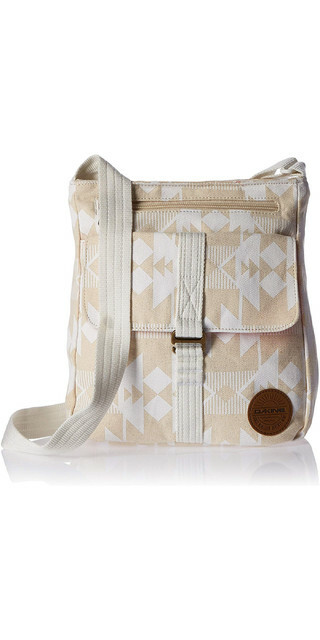 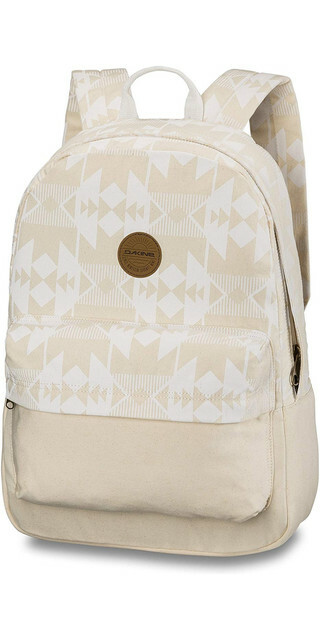 For those heading back to school, we have plenty of packs and shoulder bags with integrated Laptop pouches and epic styling meaning you will be looking awesome on the first day of class. 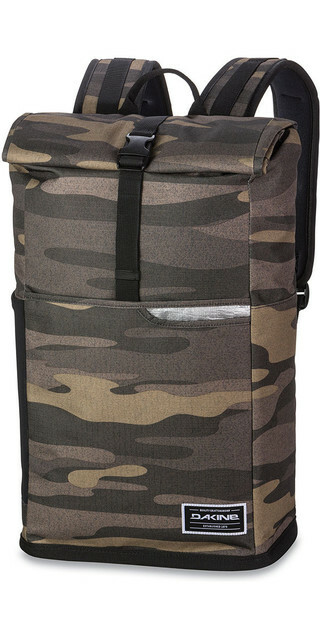 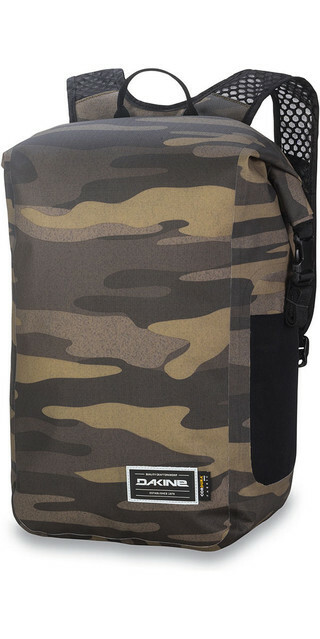 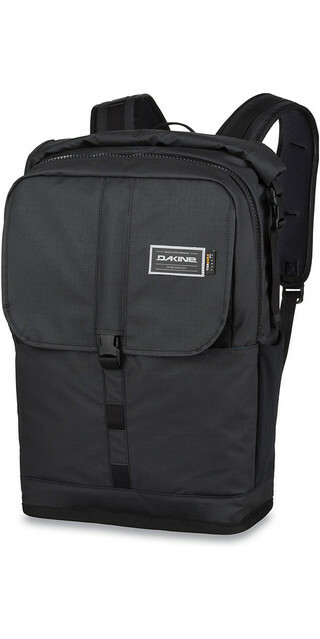 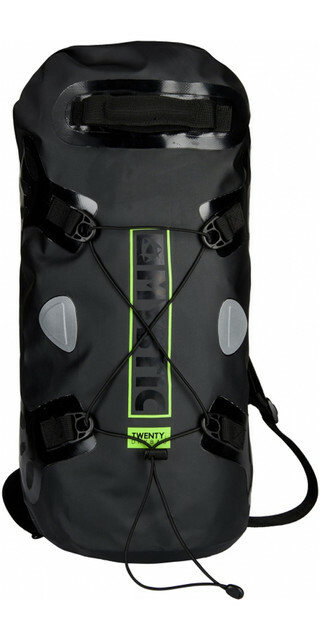 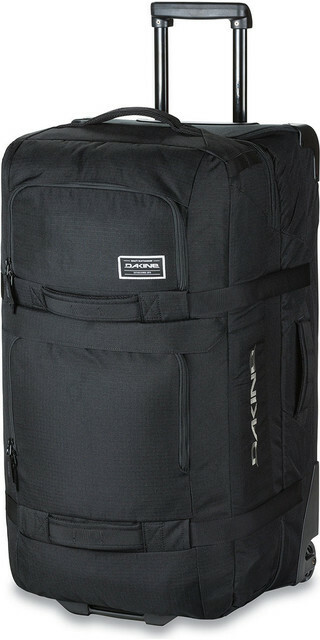 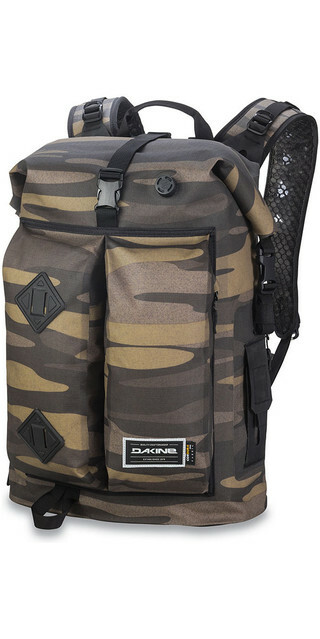 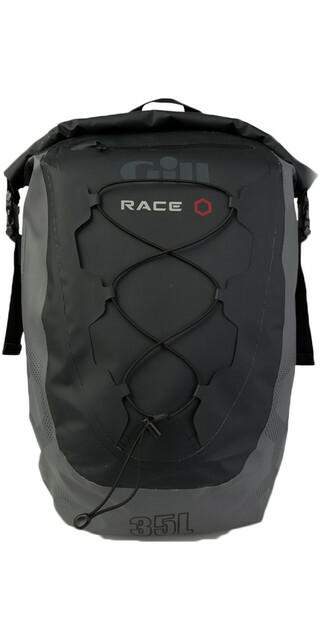 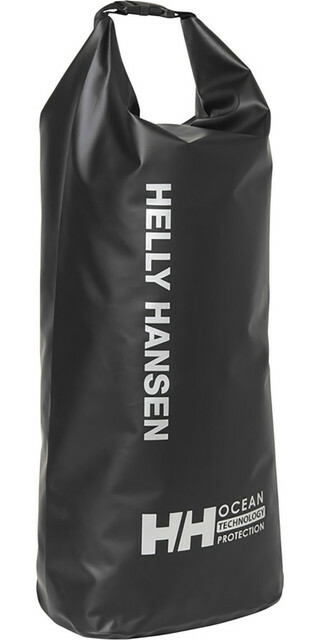 The shop is well stocked with backpacks/luggage from brands such as DaKine, Osprey, Superdry, Herschel Supply Co., Evoc, Sprayground, Ortlieb, Eastpak, Animal and Fjallraven. 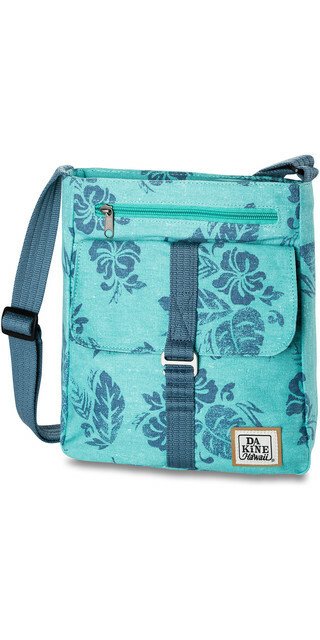 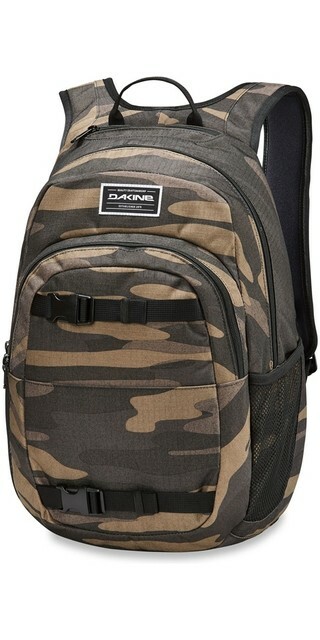 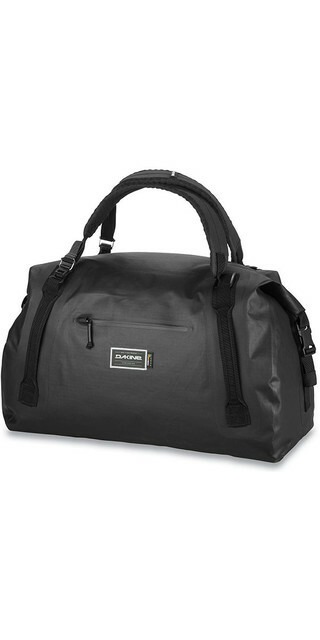 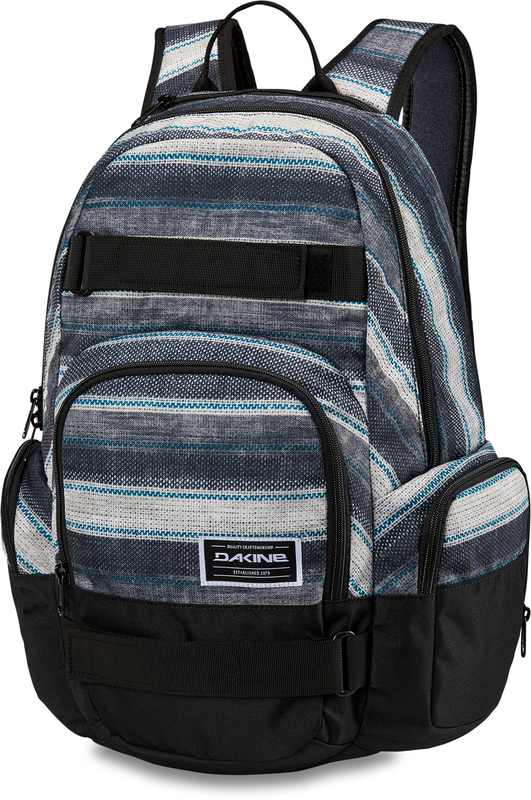 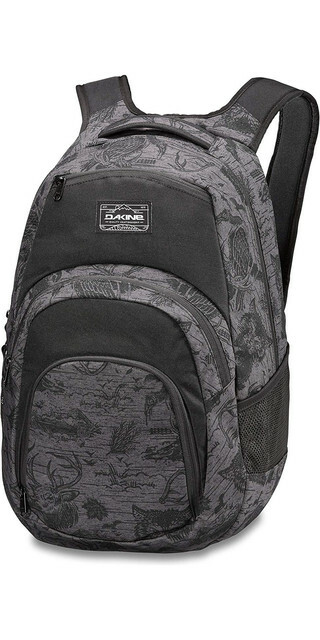 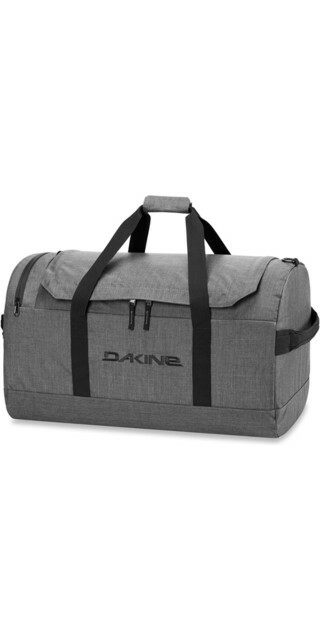 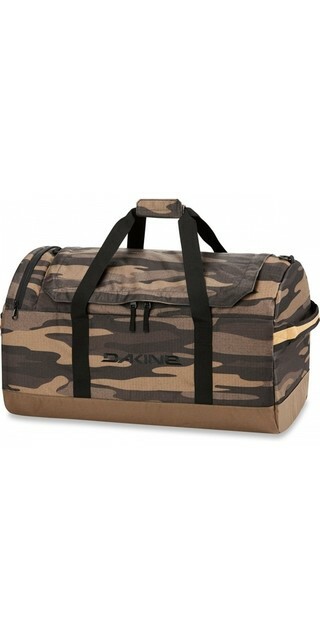 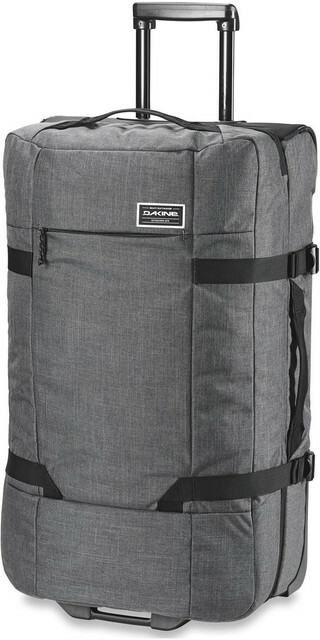 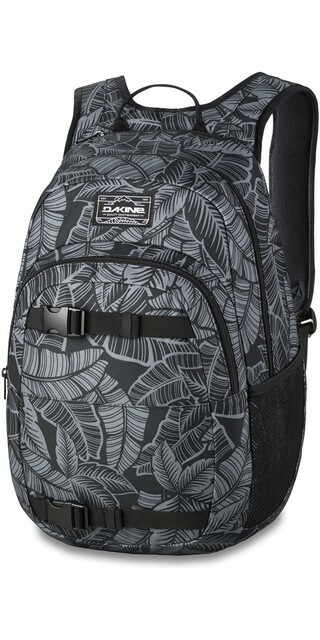 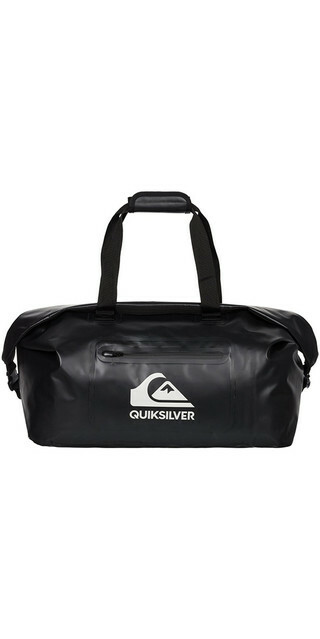 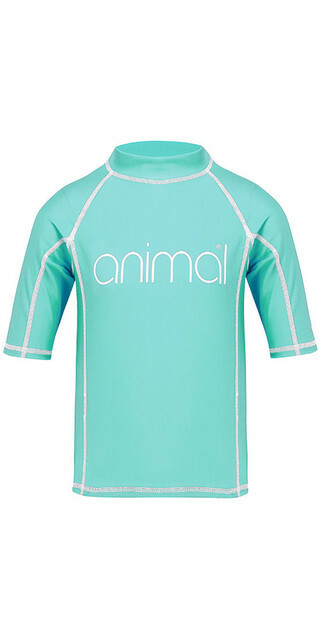 Popular brands include DaKine, Osprey, Adidas, Herschel Supply Co., Acre Supply, The North Face, Evoc, 100%, Nikwax and Oakley.